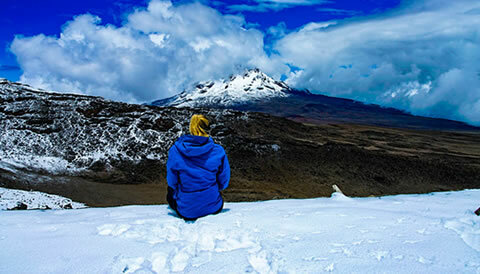 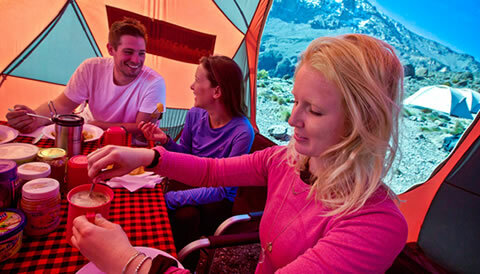 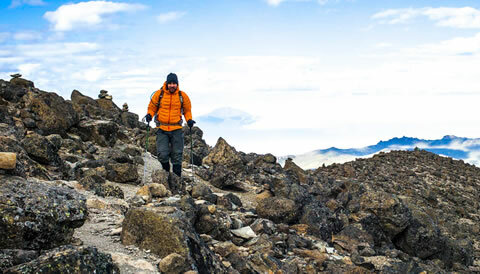 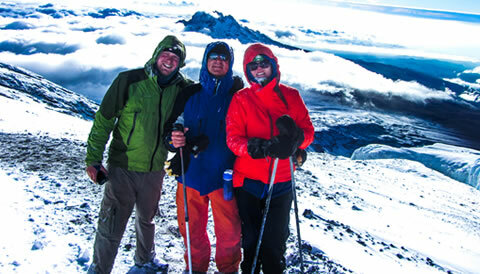 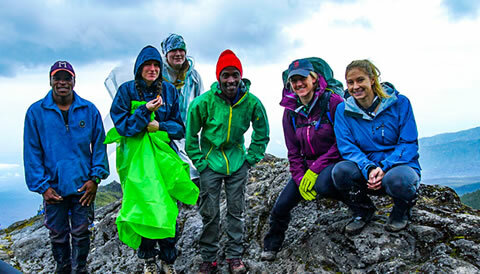 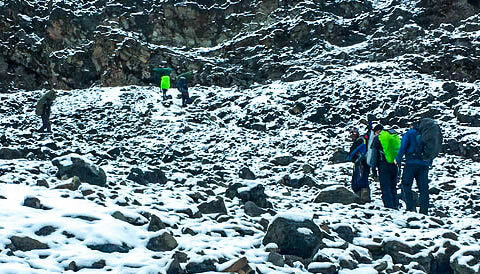 Kilimanjaro Hiking is such an exciting adventure that tourist like to take on. 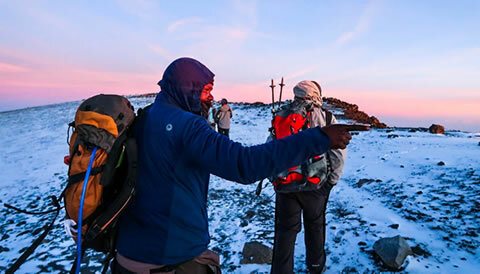 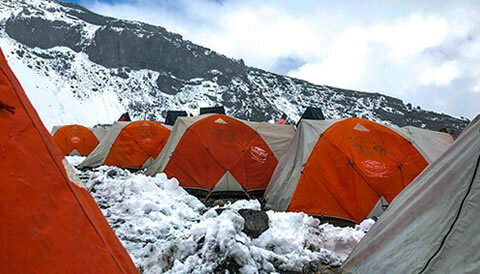 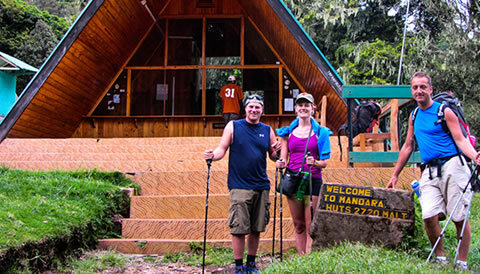 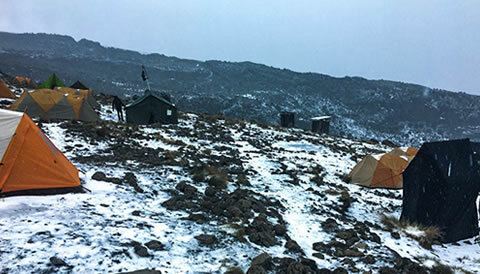 There are several routes that you can take while hiking the great mount Kilimanjaro and these include; Marangu Route, Rongai Route, Lemosho Route, Umbwe Route, Machame Route and the Northern Circuit Route. 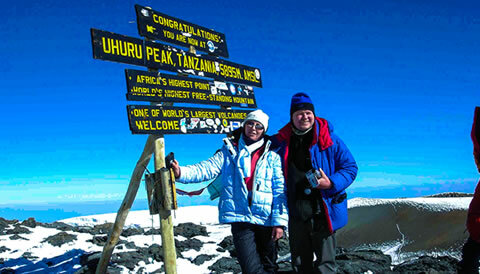 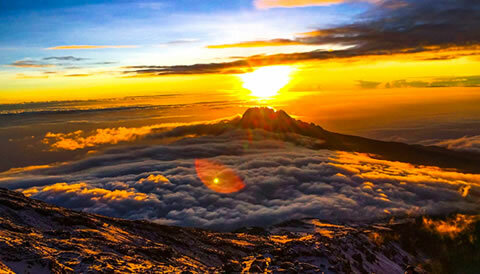 Contact us to take part in hiking the famous Kilimanjaro Mountains.